Hair Maestro Jawed Habib is constantly spreading awareness about hair care solutions and treatments. Aiming to educate young guns of the country, Habib has launched new Hair Studio in the city. 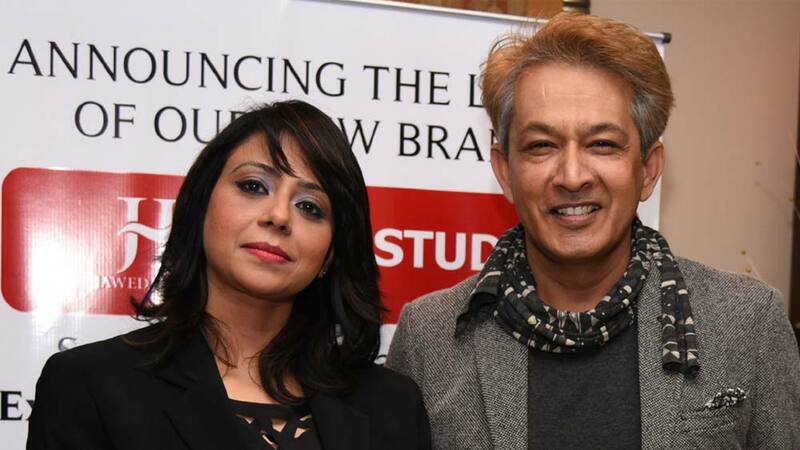 Ace hairstylist Jawed Habib, whose much recognized Jawed Habib group with a turnover of Rs 20 Crores and 25-30 per cent year-on-year (YoY) growth has created a big sensation in hair industry, has launched its new brand - Hair Studio in Delhi. The Hair studio will exclusively caters to hair care, styling, treatment and science and technology behind hair re-growth, nourishment etc. While hair spa and styling are Habib’s forte, the newly launched Hair Studio will create its own footfall with the brand, already winning hearts of the masses. Meanwhile, Preeti Bhaskar, Master Franchise, Jawed Habib Hair & Beauty disclosed, “We always aim to bring out something new for our franchise partner and ‘Hair Studio’ is a perfect model to venture out as the franchise fee is not so high as compared to other. The franchising and licensing process is already in place. All it requires is to meet the lines and give a meaning to the scattered assembly. We are sure that this is going to be a win-win situation for all the business stakeholders”. The company currently operates in more than 550 outlets in 110 cities of the country and has a presence in Dubai and Singapore too. Kris Gethin to open gyms in India..